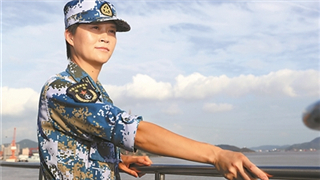 April 23, 2019 marks the 70th anniversary of the founding of China's PLA Navy. 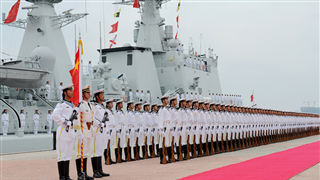 China will host multinational naval fleet review to commemorate the big date, which will surely make a new history both in scale and form. 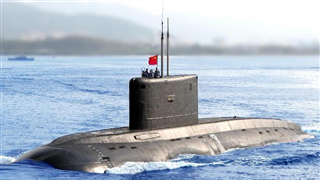 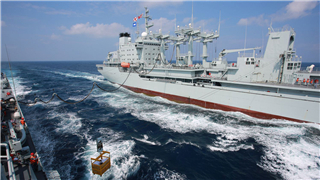 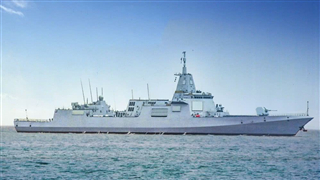 According to the latest white paper in 2015, China's navy will be shifting its focus from "inshore defense" to a combined strategy of "inshore defense" and "open seas protection," and is building a multi-functional and efficient maritime combat force structure. 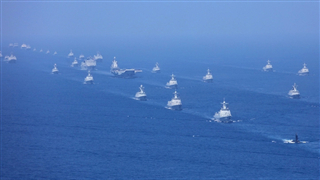 The Chinese People's Liberation Army Navy is celebrating its 70th anniversary on April 23 with a large maritime parade off the coast of Qingdao. 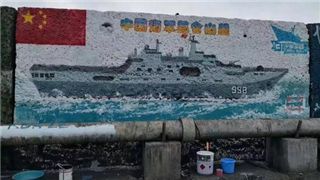 In a few days, the PLA Navy will celebrate its 70th anniversary in Qingdao. 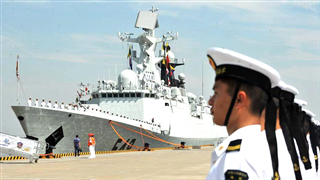 Naval delegations from more than 60 countries will take part in the grand celebration ceremony, at which the PLA Navy will display its latest achievements. 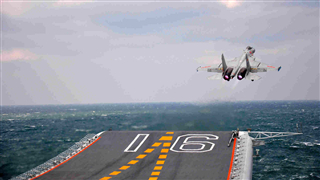 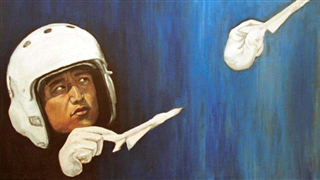 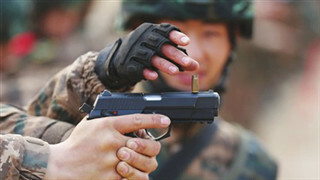 "Devil's Week" has become a tradition for China's armed forces. 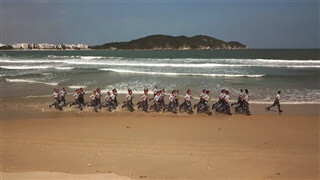 It usually features high-intensity and high-energy training that aims to strengthen troops' combat ability. 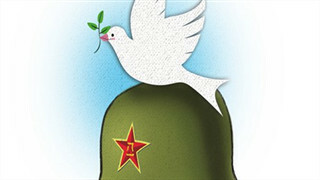 But this time, the situation is a little different. 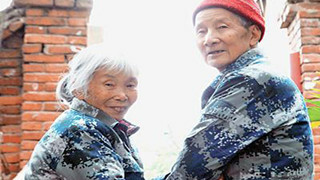 Ma Xu, an 85-year-old veteran and China's first female paratrooper, wired the remaining 7 million yuan ($1.04 million) on Monday of a 10 million yuan donation she promised to her hometown in Mulan county of Harbin, Northeast China's Heilongjiang province. 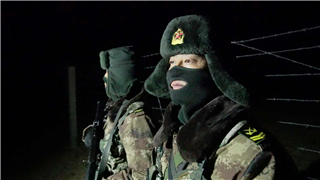 Women who are members of the PLA are showing valor and fortitude no less than men, as they are assigned challenging positions including operating tanks and anti-aircraft missiles, flying fighter jets, and as paratroopers and members of special operations. 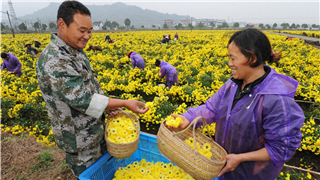 An atmosphere of nostalgia hangs in the air in China this week as the country marks Qingming – a centuries-old festival traditionally observed by tending the graves of the departed and deeply missed, and making offerings to the ancestors. 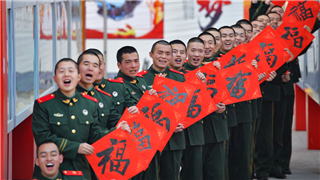 The number "81192" has shown up on many Chinese media outlets on this day every year for 18 years, reminding readers of a name most Chinese people won't and can't forget. 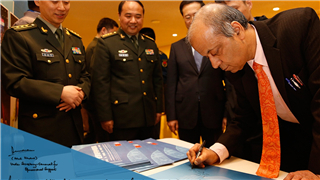 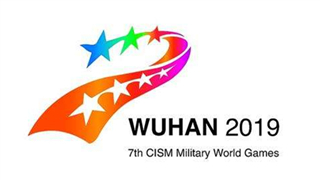 Wuhan, the host city of the 7th International Military Sports Council Military World Games, has vowed to prepare for a dazzling multisports event. 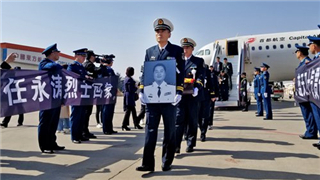 Chinese netizens paid their respects to two People's Liberation Army Navy pilots who died in a training accident, as new details showed the two chose not to eject from their jet to steer their plane away from civilians on the ground. 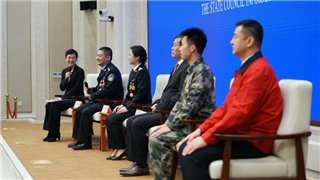 "We will resolutely safeguard national sovereignty, security, and development interests, and never seek maritime hegemony," said the deputies and members from the Chinese Navy participating in the "Two Sessions". 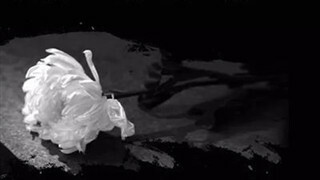 It's been said only the good die young. 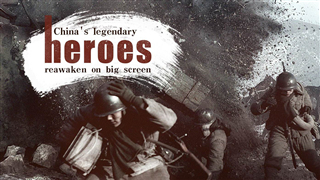 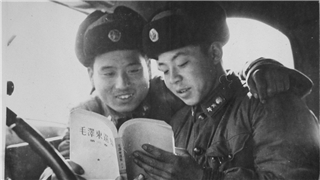 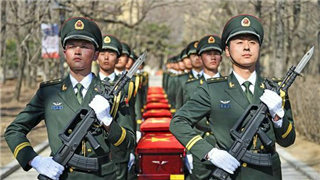 March 5 marks China's national Remembrance Day of Lei Feng, a People's Liberation Army (PLA) soldier, who died when he was only 21. 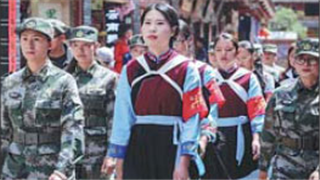 On March 19, 2018, the "Women Militia Service Unit" at Lijiang Ancient Town was established under the management of the local military affairs bureau. 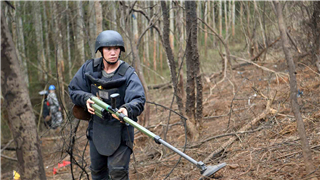 A week later, the team officially began participating in their daily patrols. 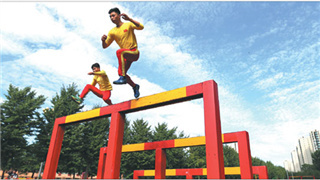 Among the competition venues built for the 7th Military World Games this coming October, the Dongxihu Sports Center will be the first to be put into use. 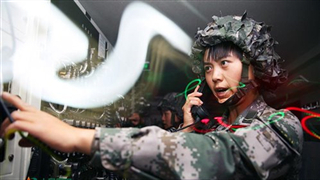 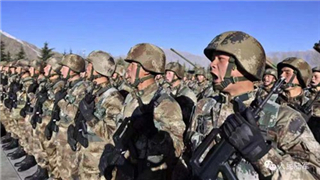 During peace, training is the only way to keep troops engaged and to ensure their ability to fight a potential battle, a former PLA officer told the Global Times under the condition of anonymity. 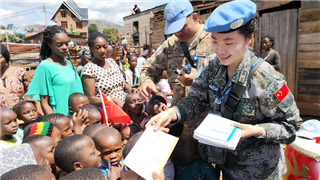 The photo exhibition themed "CPLA: A Force for World Peace" was launched at the UN headquarters in New York from February 11 to February 22. 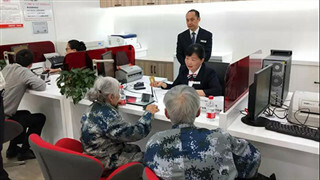 Veterans are an important talent pool, and all government and military authorities promote and ensure their welfare when they leave the armed forces. 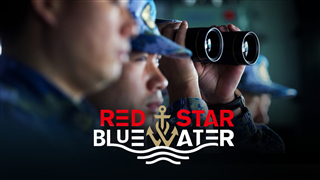 Authorities also offer support and services for veterans looking for work or hoping to start their own businesses. 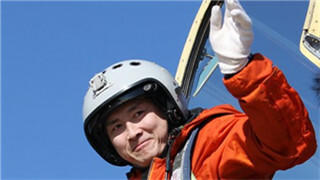 Captain Yang Xiangguo has patrolled more than 20,000 kilometers over his 17-year border lifetime. 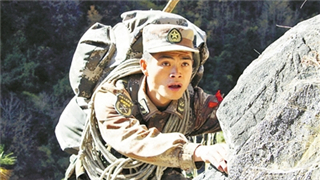 He lost 2 cm height during his service. 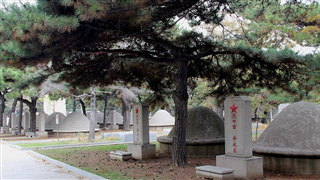 China will set up dedicated cemeteries for military personnel and their relatives as a way to honor their service and enhance national identity and pride, according to the Ministry of Veterans Affairs. 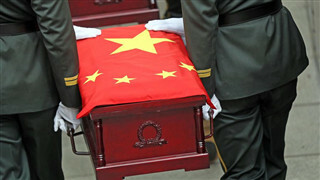 Li Wanyan witnessed the historic moment. 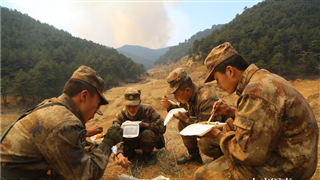 She remembered that it was a foggy day and soldiers were walking past the minefield singing a song together. 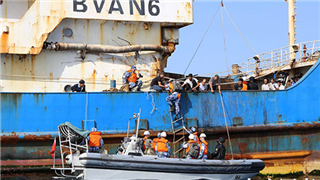 "They risked their lives to protect our safety and I don't know what I can do for them to express my gratitude."